Welcome to Outlook Point Condominiums, Country Club&apos;s most sought-after condominium development. 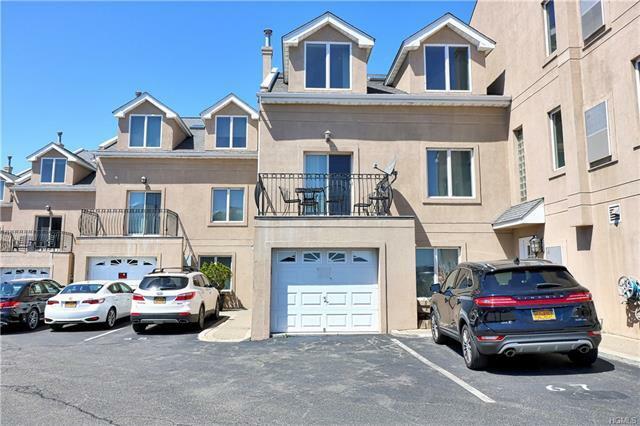 Overlooking the Long Island Sound and Throgs Neck Bridge, this 2-bedroom, 1-bathroom condo is a one-of-a-kind property and is priced to SELL. This unit includes private balcony and 2 parking spaces. The extra amenities include gym, shared laundry room, gazebo on the water exclusive to the complex residents. Easy commute to Manhattan via NYC subway, Express Bus, or 25 minute drive.